I am certified mail integration professional and experienced in solving mail delivery issues. Email deliverability continues to be a challenge for most people. 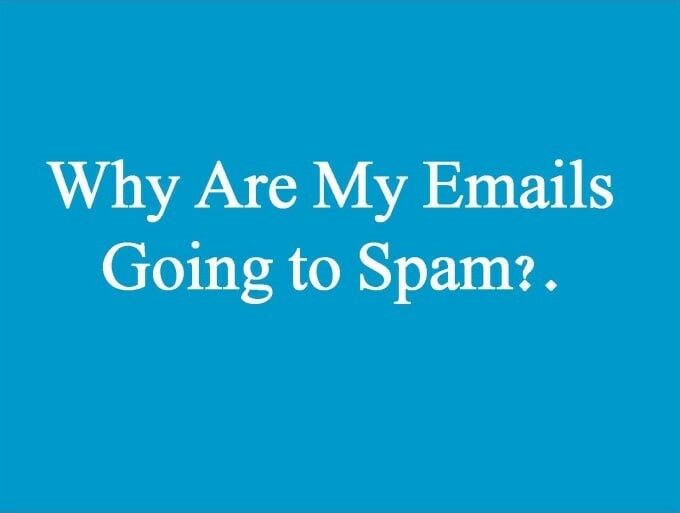 You may find yourself often fighting the frustration of having your business emails getting classified as spam in your customer mailboxes. 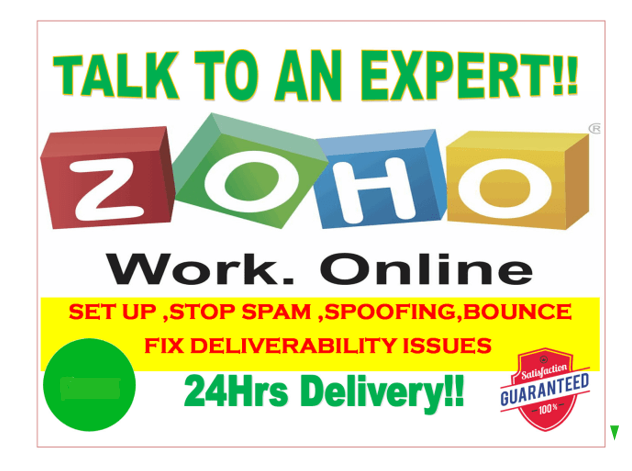 There are other mails issues such as someone spoofing your address,mails bouncing back or your server misconfigured and not delivering at all. SPF (Sender Policy Framework) Prevents spammers from sending messages with forged from addresses at your domain. 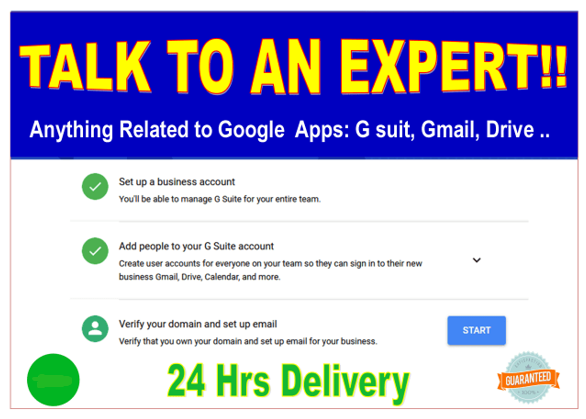 DKIM (Domain Keys Identified Mail) helps you protect your company from email spamming and phishing attempts. DMARC : Empowers SPF and DKIM. There are other factors that affect delivery. 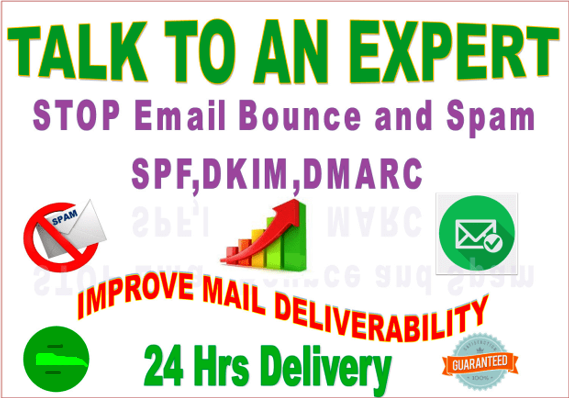 Wondering how to solve your mails issues? I will assist you. KINDLY MESSAGE ME BEFORE MAKING AN ORDER! !